The Center for Vector Biology has been established to provide research and information for the citizens of New Jersey about insects and the diseases they transmit. 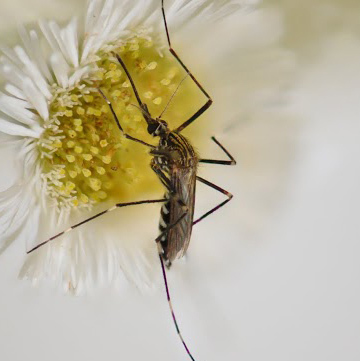 The Center interprets and disseminates data collected by county agencies for surveillance of mosquito vectors and their infection rates for Eastern Equine and West Nile viruses. Population trends for state mosquitoes are reported on a weekly basis. This blog is for discussions on all this vectorial, including biology, behavior, modeling of transmission, surveillance and outbreak.